What is the Best Class A Motorhome Brand For Your RV Needs? With a spacious floorplan design, smooth ride and luxury RV amenities, traveling in a class A motorhome is hard to beat. If you’re ready to invest in a gas or diesel class A motorhome, there are a number of factors to consider when choosing the best class A motorhome for your needs. 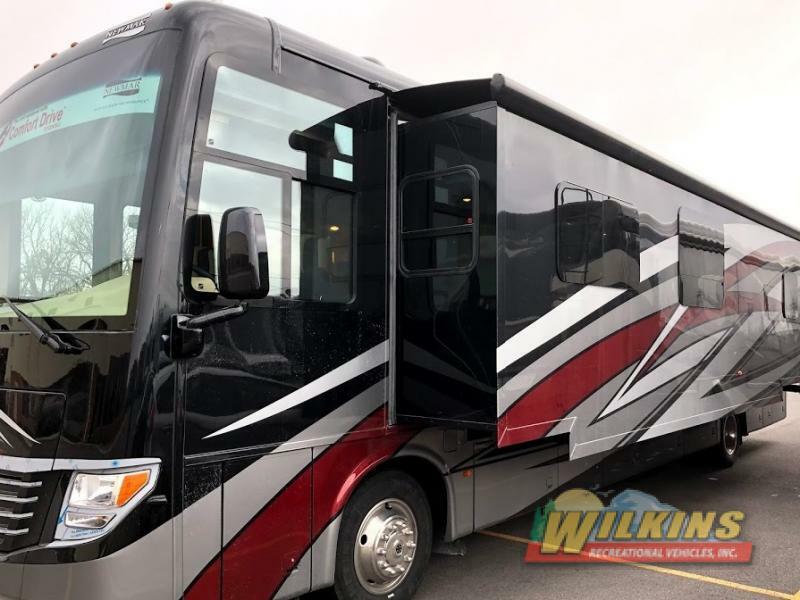 Here, we’ll take a look at a number of RV brands that offer a wide variety of features, price points, and floorplans available at Wilkins RV in New York. We’re here to help you find just the right RV at just the right price! 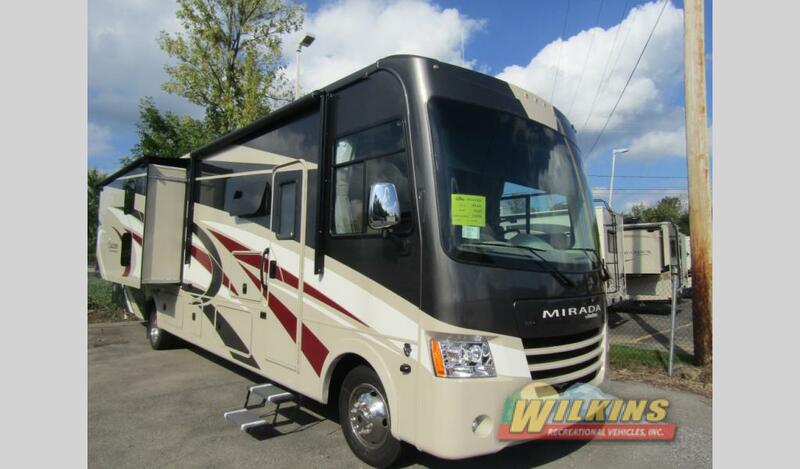 Whether you are a first time class A motorhome buyer, or an experienced motorhome owner, the Coachmen Mirada offers a fantastic combination of practical innovations and head turning good looks. There are even family friendly bunkhouse Mirada RVs for sale that can easily accommodate a large groups of travelers. 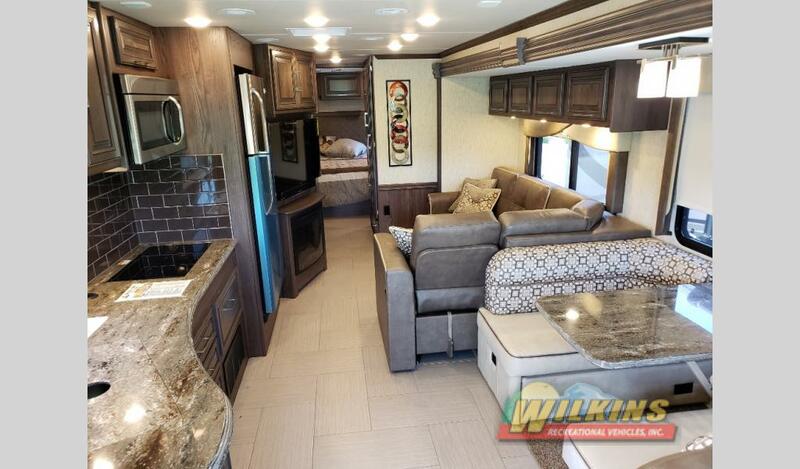 Another affordable class A motorhome option is the Coachmen Pursuit. 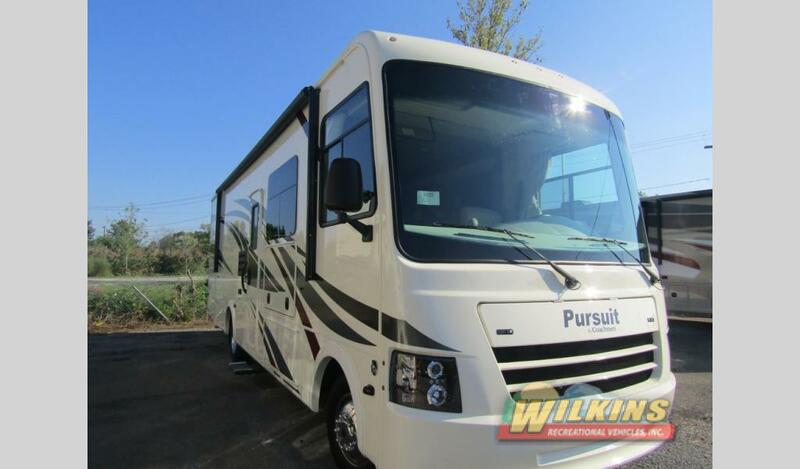 From the standard electric drop-down bunk to the Thermofoil countertops, abundant storage and king sized bed, the Pursuit RV for sale is a value packed choice. Forest River Georgetown class A gas motorhomes are available in 3 series, 5 series and XL models. With this wide range of prices, features and floorplan designs, there is a Georgetown RV for sale that will fit you like glove. Combine quality construction, stylish interior design and a competitive price point and you have the Newmar Bay Star class A gas motorhome. The Bay Star RV for sale merges entry level RV affordability with luxury RV living. 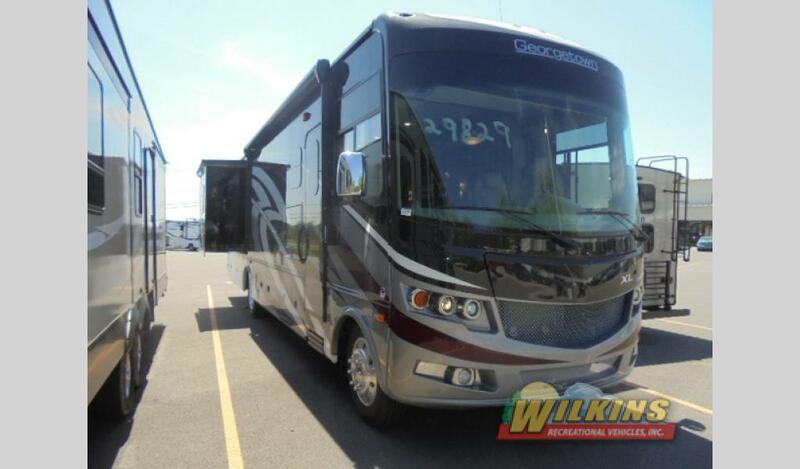 For top of the line diesel class A motorhome quality and comfort, the Coachmen Sportscoach Cross Country is an exceptional choice. The Sportscoach RV for sale is the most affordable rear diesel pusher in the market today. This elegantly appointed coach sits on a Freightliner chassis with a 340HP Cummins engine. Live in the lap of luxury for less. Newmar Ventana and Ventana LE models have been redesigned to offer even more standard luxury amenities at a remarkably affordable price. All Ventana RVs for sale are equipped with high end features such as Corian® countertops, polished porcelain flooring, glazed cabinet doors and frameless double paned windows. You won’t get a better value packed diesel class A motorhome deal. 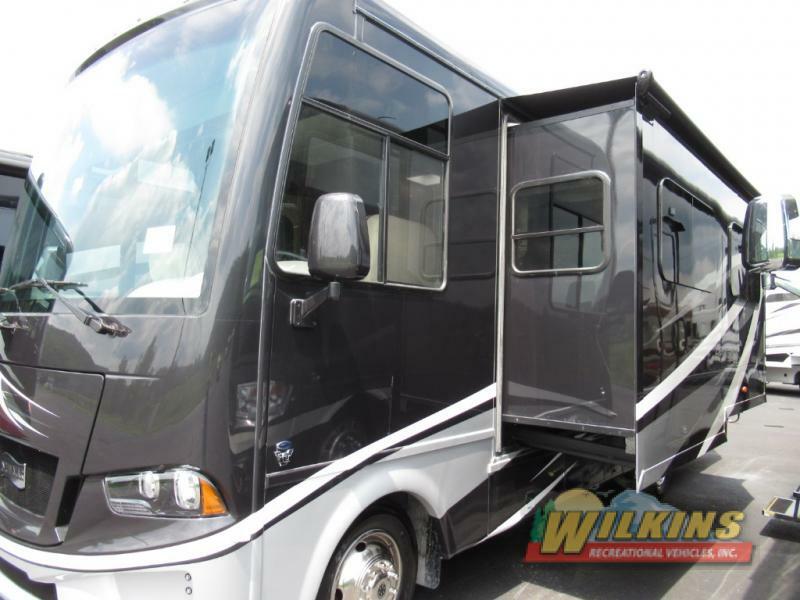 To take a tour of the best class A motorhome brands at the best RV prices, Contact Us at Wilkins RV. Customers from all over the US and Canada come to Wilkins RV for our amazing deals. Our Fly & Drive Program makes getting an incredible deal on a motorhome super easy!